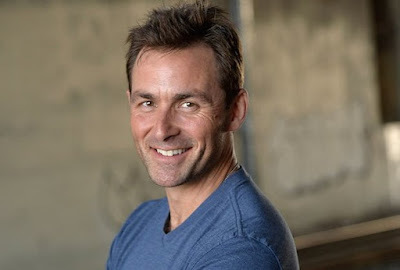 According to a post by Jamey Giddens from Daytime Confidential, James Patrick Stuart has been cast as Valentin Cassadine on General Hospital. Just who is Valentin Cassadine? In the video below, Helena (Constance Towers) tells Luke (Tony Geary) that Valentin is out for revenge on both of their families and explains why.